HDC Hair & Esthetics School of Cosmetology | Launch your career into busy season! 22 Jan Launch your career into busy season! Ally Bishop is a recent Hair Design program graduate who successfully obtained a career at the Mic Mac Mall Head Shoppe right after her November 2017 graduation. 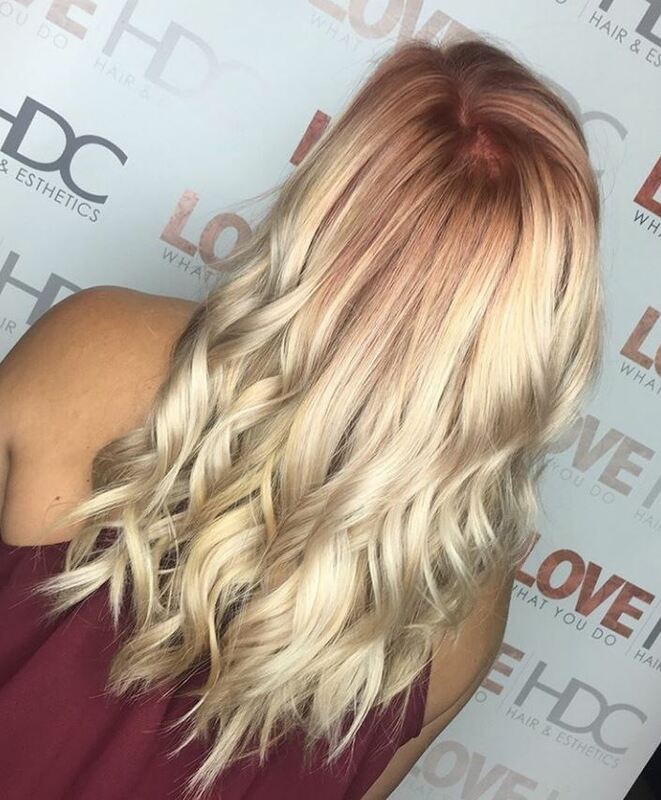 She dove head first into one of the busiest and times that a stylist has all year with complete confidence thanks to her educators at HDC. 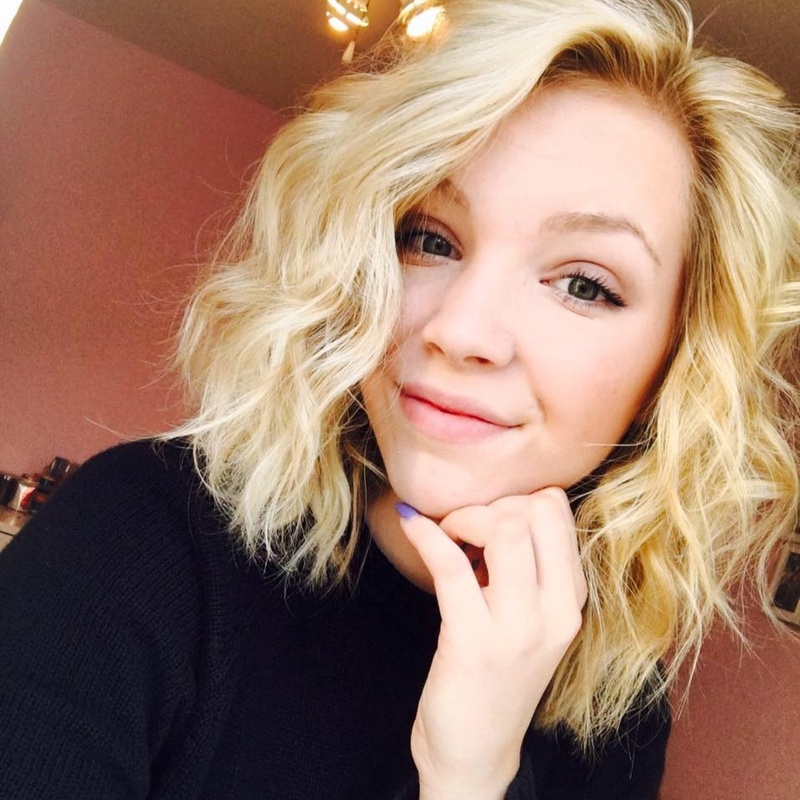 With the February start, Ally graduated from her program the following November and accepted a job with the Mic Mac Mall Head Shoppe just in time for the holiday rush. November is arguably one of the busiest times of a stylist’s year. Many clients are looking to get their hair retouched or are even booked in multiple times for holiday party blowouts. The salons are bustling and it’s a demanding change of pace from a typical salon day. Even though it’s an intimidating time of year, it is also an amazing time to build your business as a new stylist. 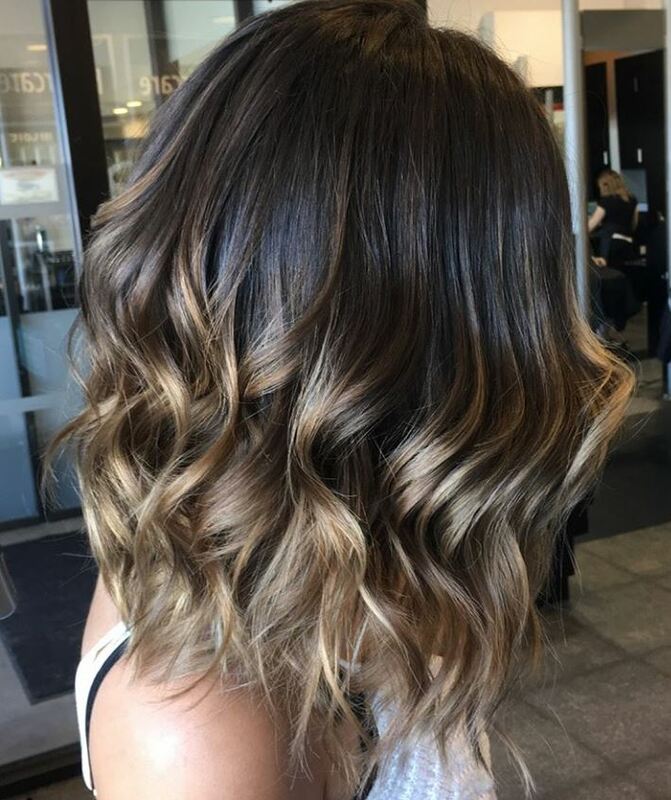 Many of the established stylists have already pre-booked their clients for the holidays so they have very limited openings. This is a great opportunity for new stylists to work some extra hours and take on new clients that want to be booked in quickly! Once you wow them with your skills, it will be easy to turn that walk-in holiday client to a longstanding appointment client- and Ally did just that. 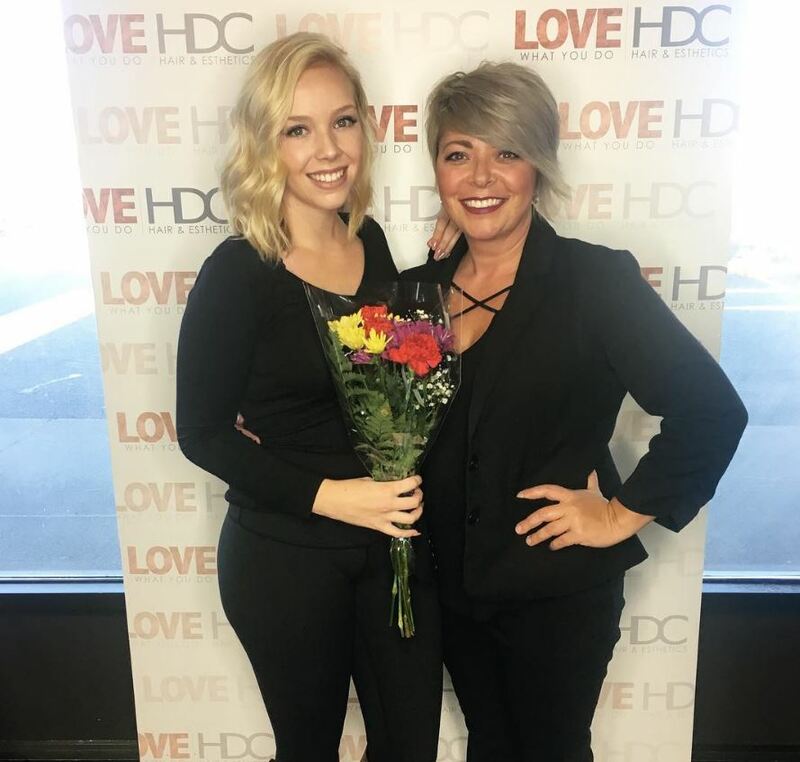 Jump-start your career by graduating from the Hair Design Program at one of the busiest times of year – enroll at HDC for our February hair intake!